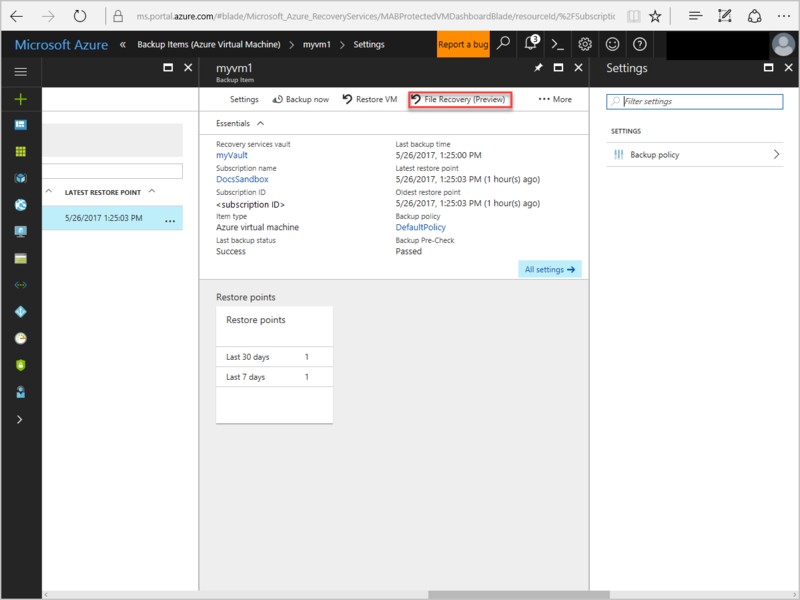 You can use Azure CLI to create and manage Azure resources at a command prompt, or use scripts. 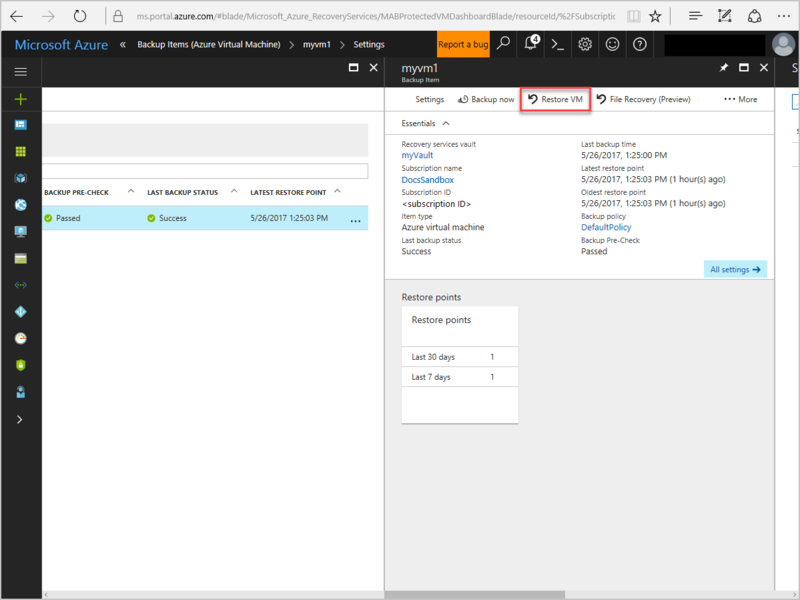 In this article, we use Azure CLI scripts to deploy an Oracle Database 12c database from an Azure Marketplace gallery image. Before you begin, make sure that Azure CLI is installed. 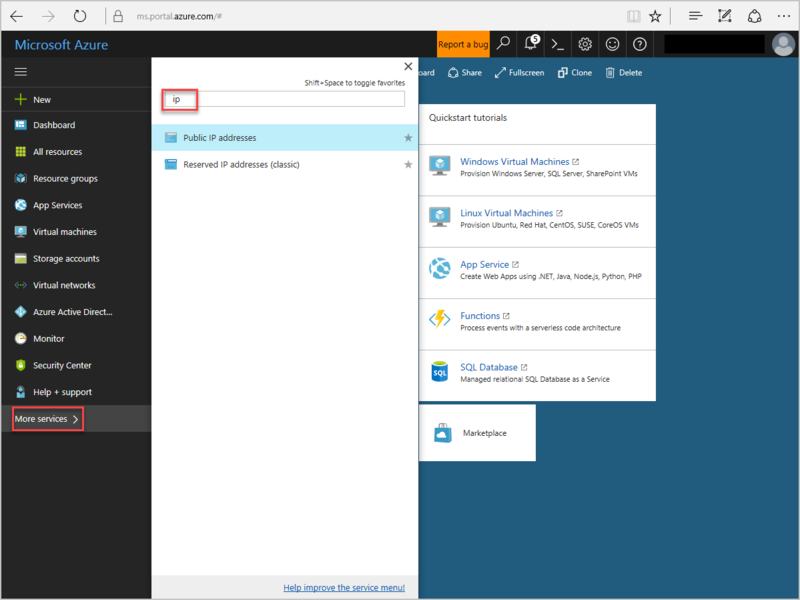 For more information, see the Azure CLI installation guide. To perform the backup and recovery process, you must first create a Linux VM that has an installed instance of Oracle Database 12c. The Marketplace image you use to create the VM is named Oracle:Oracle-Database-Ee:12.1.0.2:latest. To learn how to create an Oracle database, see the Oracle create database quickstart. To create a Secure Shell (SSH) session with the VM, use the following command. Replace the IP address and the host name combination with the publicIpAddress value for your VM. This step assumes that you have an Oracle instance (cdb1) that is running on a VM named myVM. 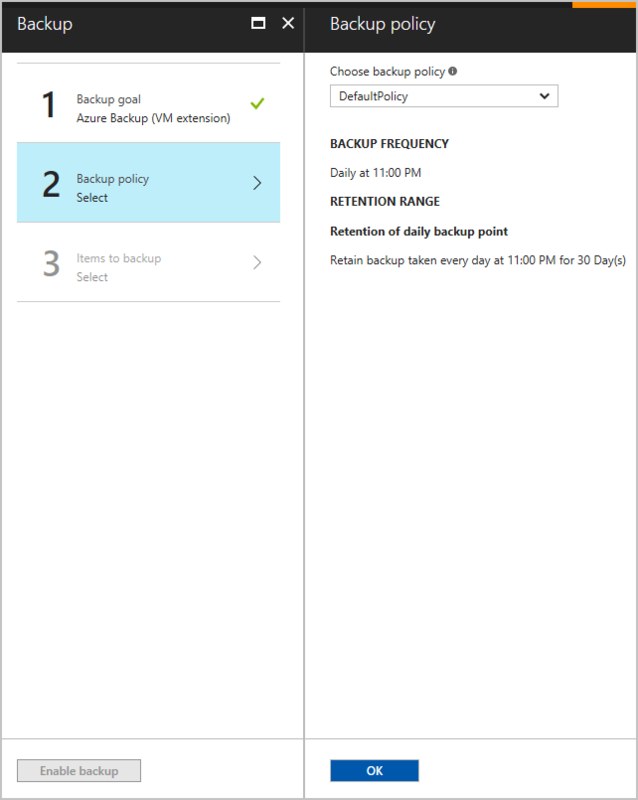 Application-consistent backups is a new feature in Azure Backup. You can create and select scripts to execute before and after the VM snapshot (pre-snapshot and post-snapshot). Copy VMSnapshotScriptPluginConfig.json to the /etc/azure folder. Create the pre-snapshot and post-snapshot script files. For more information, see Application-consistent backup for Linux VMs. 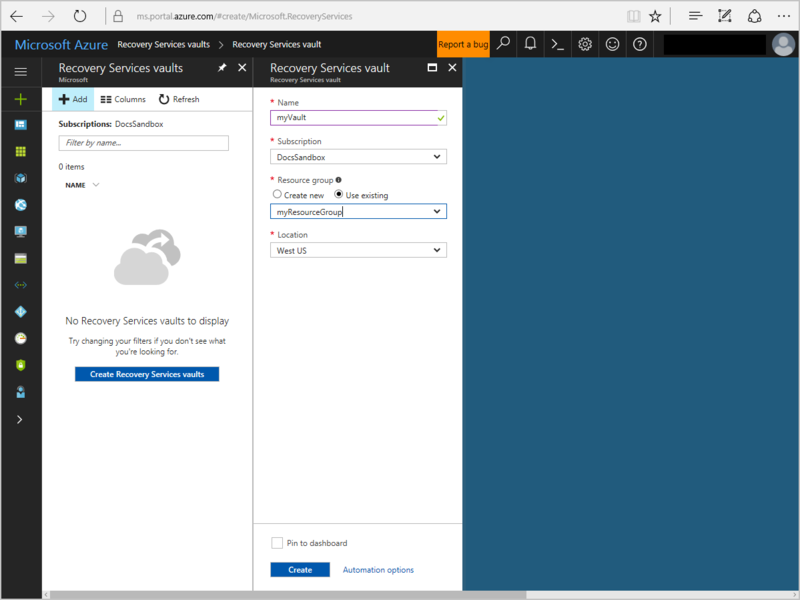 In the Azure portal, search for Recovery Services vaults. On the Recovery Services vaults blade, to add a new vault, click Add. On the myVault blade, click Backup. 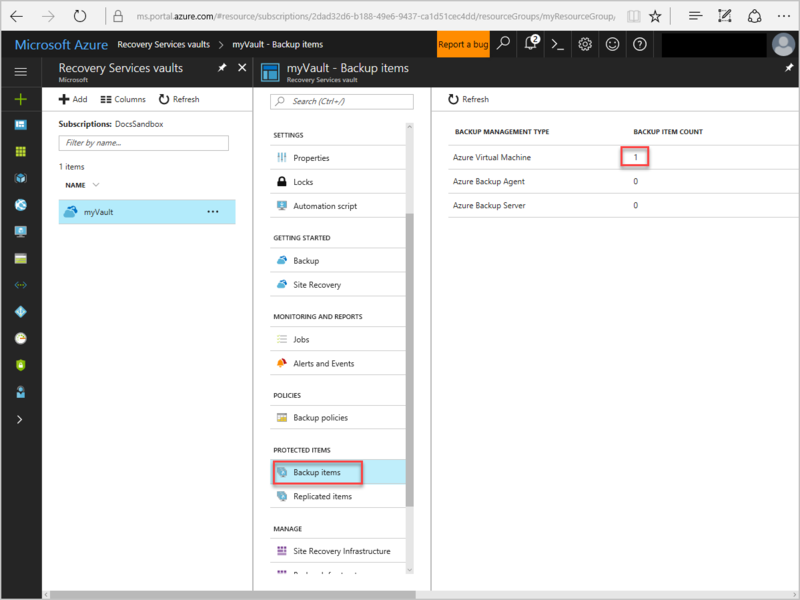 On the Backup Goal blade, use the default values of Azure and Virtual machine. 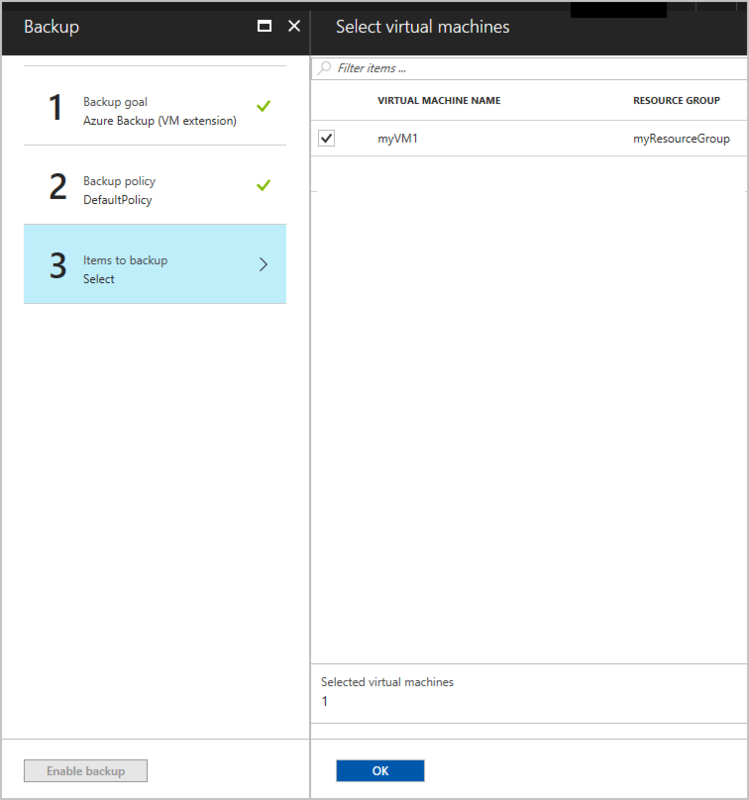 Click OK.
For Backup policy, use DefaultPolicy, or select Create New policy. Click OK.
On the Select virtual machines blade, select the myVM1 check box, and then click OK. Click the Enable backup button. After you click Enable backup, the backup process doesn't start until the scheduled time expires. To set up an immediate backup, complete the next step. On the myVault - Backup items blade, under BACKUP ITEM COUNT, select the backup item count. On the Backup Items (Azure Virtual Machine) blade, on the right side of the page, click the ellipsis (...) button, and then click Backup now. Click the Backup button. Wait for the backup process to finish. Then, go to Step 6: Remove the database files. To view the status of the backup job, click Jobs. 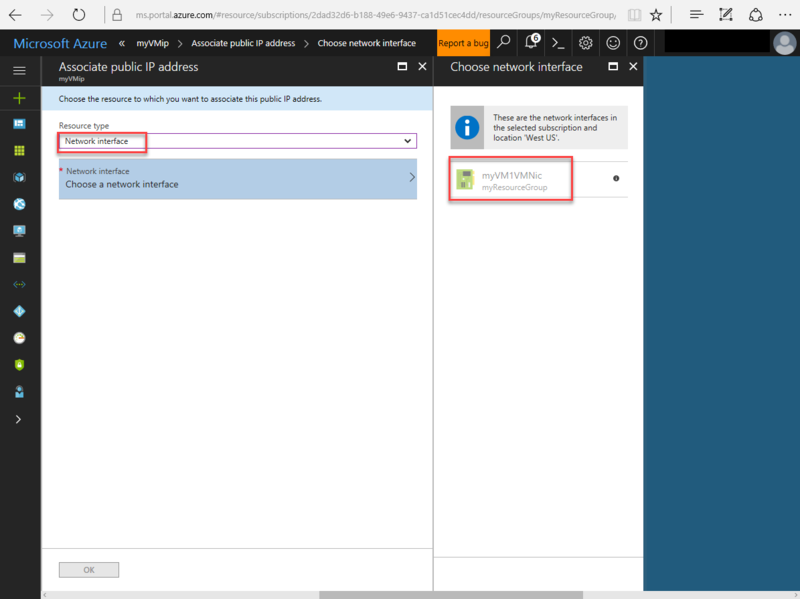 For an application-consistent backup, address any errors in the log file. The log file is located at /var/log/azure/Microsoft.Azure.RecoveryServices.VMSnapshotLinux/1.0.9114.0. Later in this article, you'll learn how to test the recovery process. Before you can test the recovery process, you have to remove the database files. 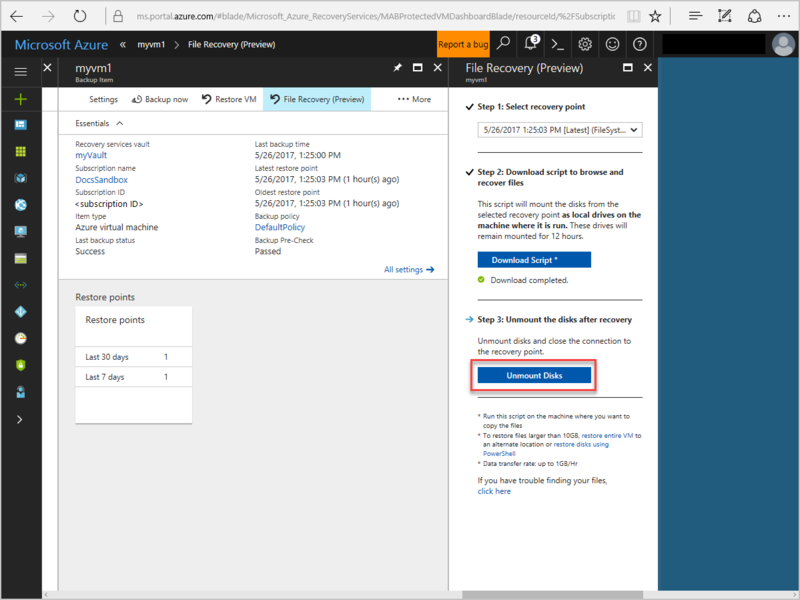 In the Azure portal, search for the myVault Recovery Services vaults item. On the Overview blade, under Backup items, select the number of items. Under BACKUP ITEM COUNT, select the number of items. 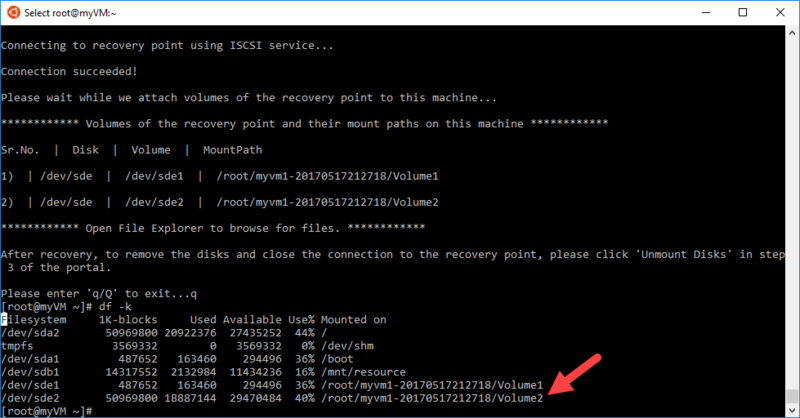 On the myvm1 blade, click File Recovery (Preview). On the File Recovery (Preview) pane, click Download Script. Then, save the download (.sh) file to a folder on the client computer. Copy the .sh file to the VM. The following example shows how you to use a secure copy (scp) command to move the file to the VM. You also can copy the contents to the clipboard, and then paste the contents in a new file that is set up on the VM. In the following example, ensure that you update the IP address and folder values. The values must map to the folder where the file is saved. Change the file, so that it's owned by the root. In the following example, change the file so that it's owned by the root. Then, change permissions. The following example shows what you should see after you run the preceding script. When you're prompted to continue, enter Y. The script requires 'open-iscsi' and 'lshw' to run. Do you want us to install 'open-iscsi' and 'lshw' on this machine? 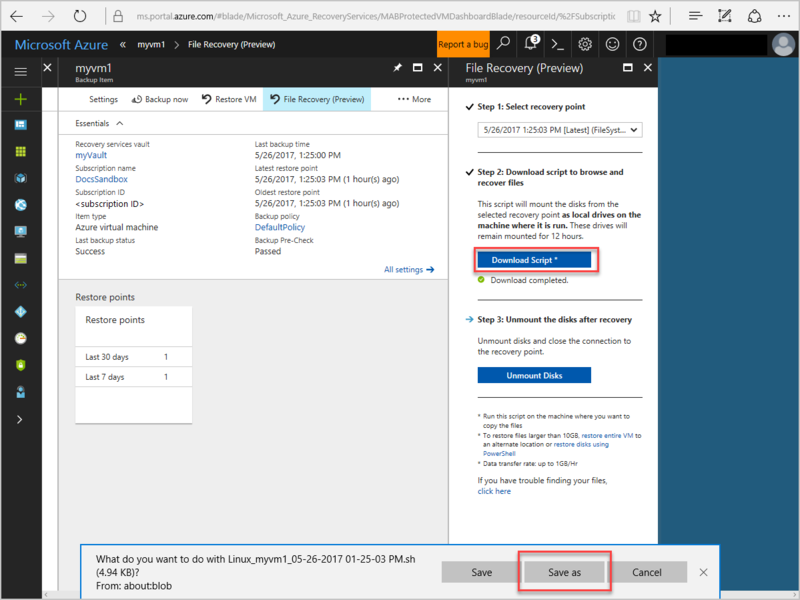 After recovery, to remove the disks and close the connection to the recovery point, please click 'Unmount Disks' in step 3 of the portal. Access to the mounted volumes is confirmed. To exit, enter q, and then search for the mounted volumes. To create a list of the added volumes, at a command prompt, enter df -k.
In the Azure portal, on the File Recovery (Preview) blade, click Unmount Disks. 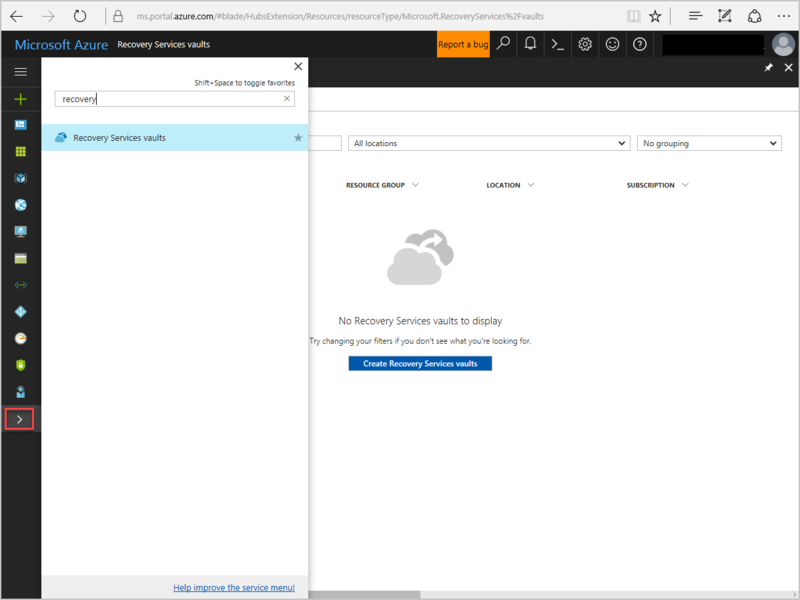 Instead of restoring the deleted files from the Recovery Services vaults, you can restore the entire VM. 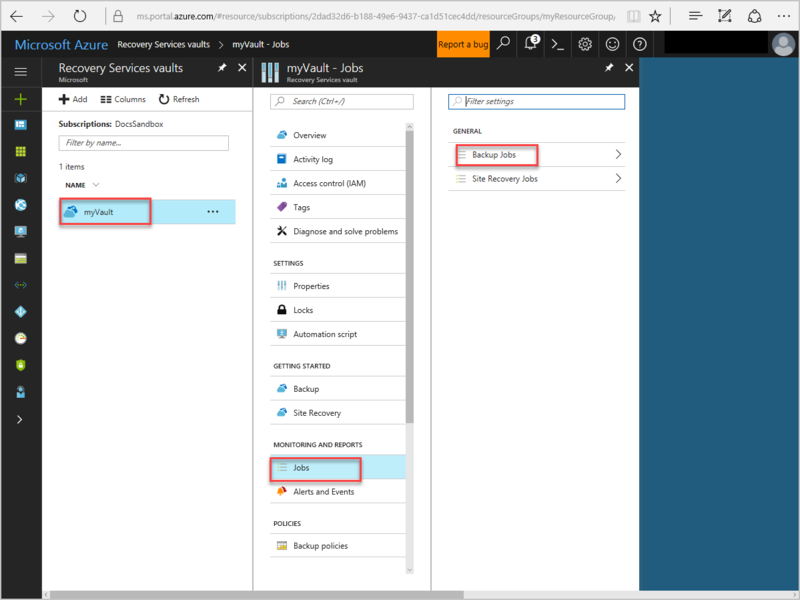 In the Azure portal, go to the myVM1 vault, and then select Delete. 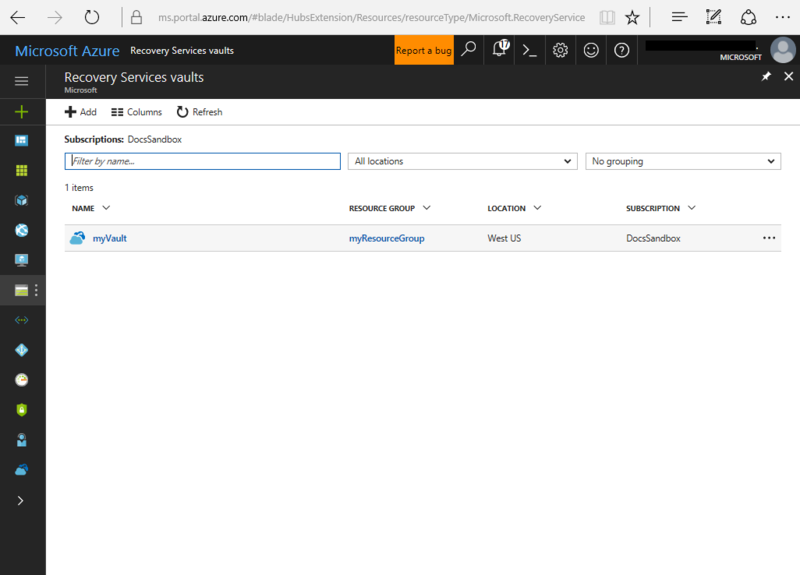 Go to Recovery Services vaults, and then select myVault. On the Overview blade, under Backup items, select the number of items. 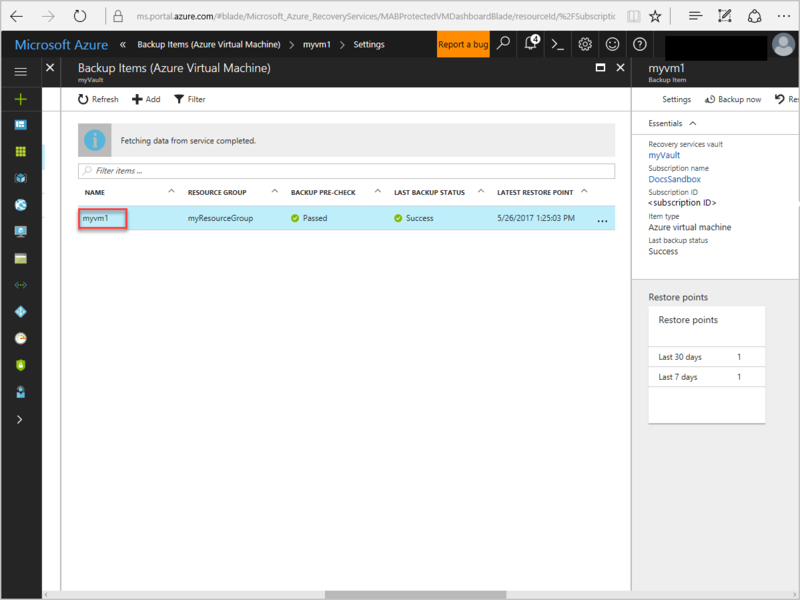 On the Backup Items (Azure Virtual Machine) blade, select myvm1. On the myvm1 blade, click the ellipsis (...) button, and then click Restore VM. On the Select restore point blade, select the item that you want to restore, and then click OK. 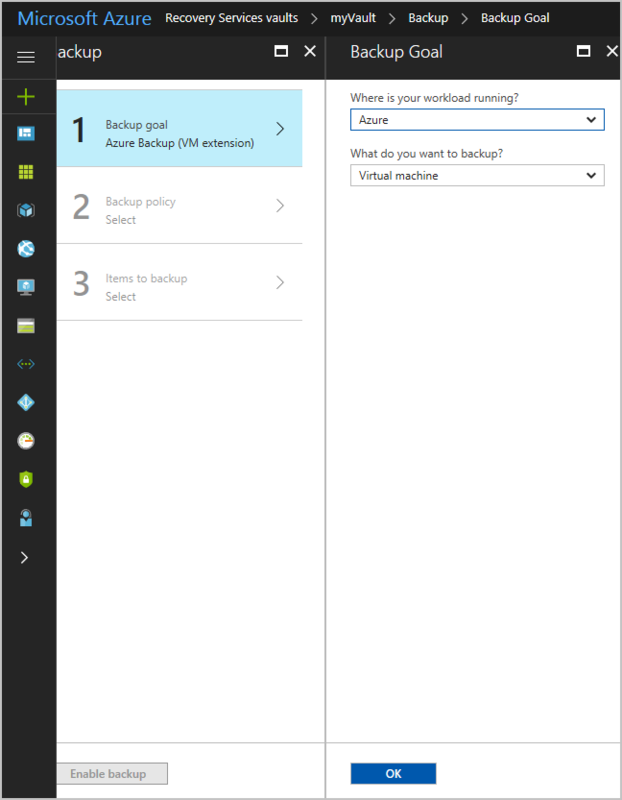 If you have enabled application-consistent backup, a vertical blue bar appears. 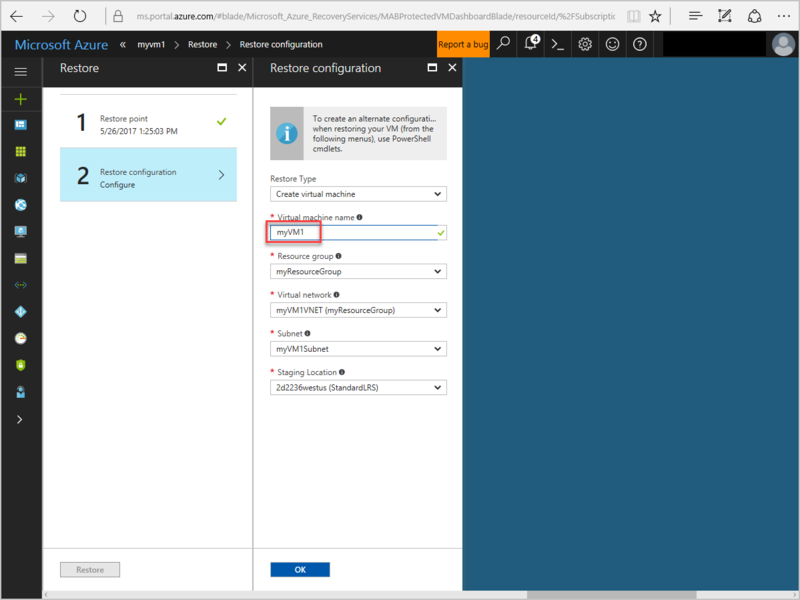 On the Restore configuration blade, select the virtual machine name, select the resource group, and then click OK.
To restore the VM, click the Restore button. To view the status of the restore process, click Jobs, and then click Backup Jobs. After the VM is restored, set up the public IP address. In the search box, enter public IP address. On the Public IP addresses blade, click Add. 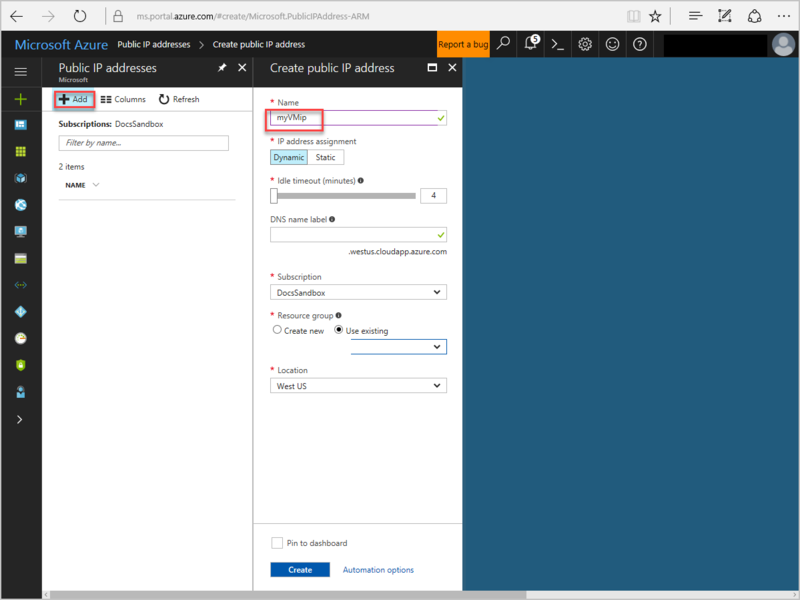 On the Create public IP address blade, for Name, select the public IP name. For Resource group, select Use existing. Then, click Create. 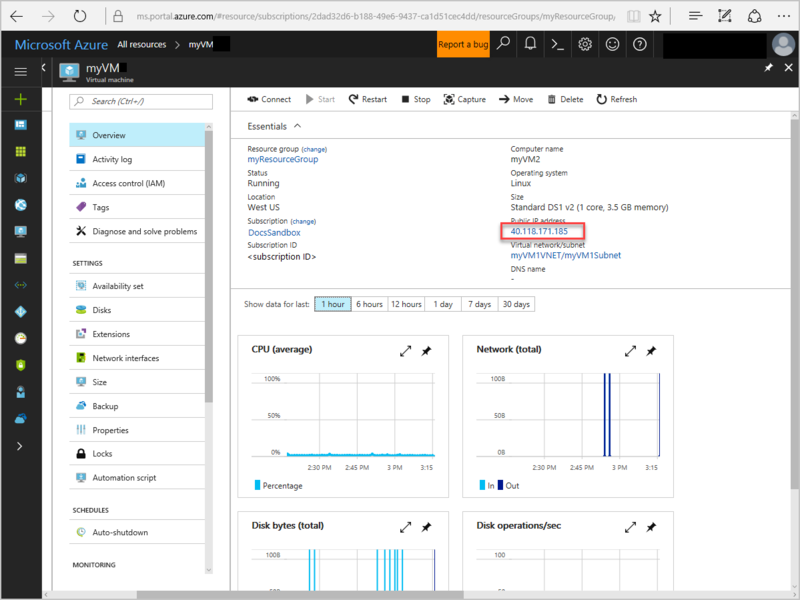 To associate the public IP address with the network interface for the VM, search for and select myVMip. Then, click Associate. For Resource type, select Network interface. 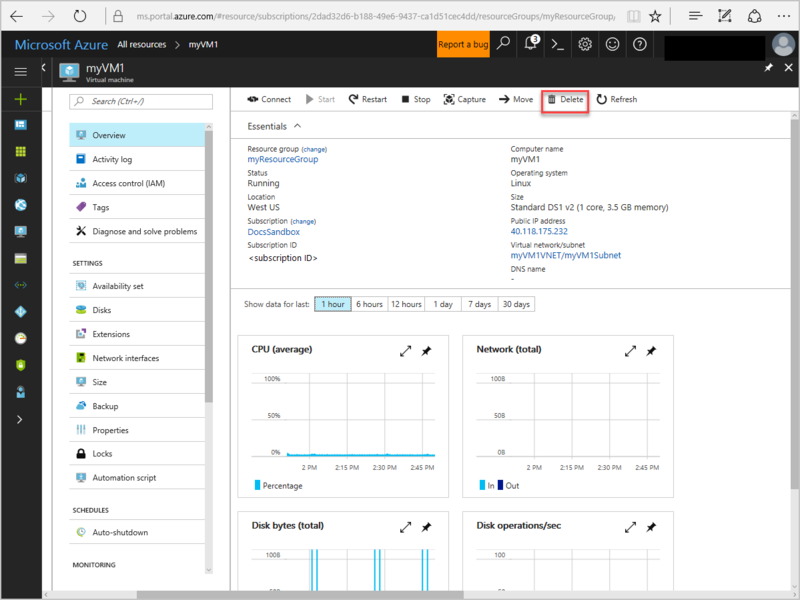 Select the network interface that is used by the myVM instance, and then click OK.
Search for and open the instance of myVM that is ported from the portal. The IP address that is associated with the VM appears on the myVM Overview blade. 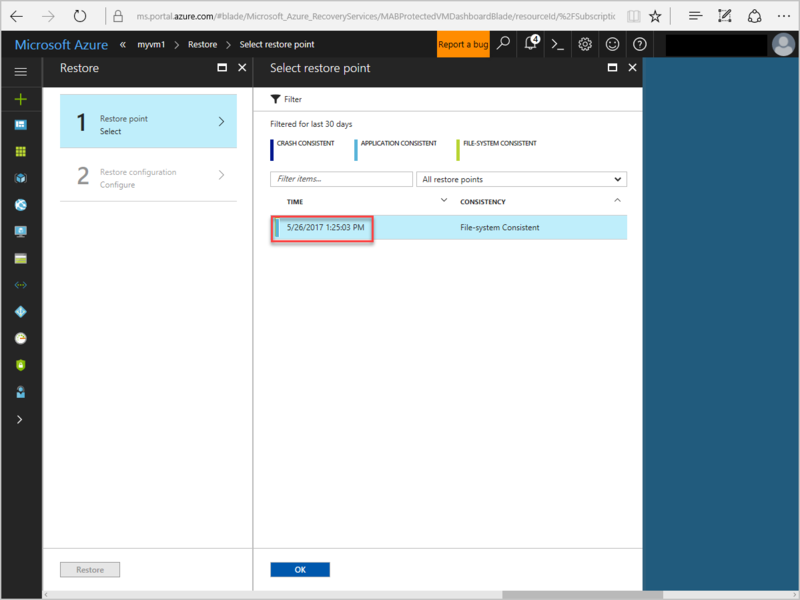 If the database startup command generates an error, to recover the database, see Step 6: Use RMAN to recover the database. 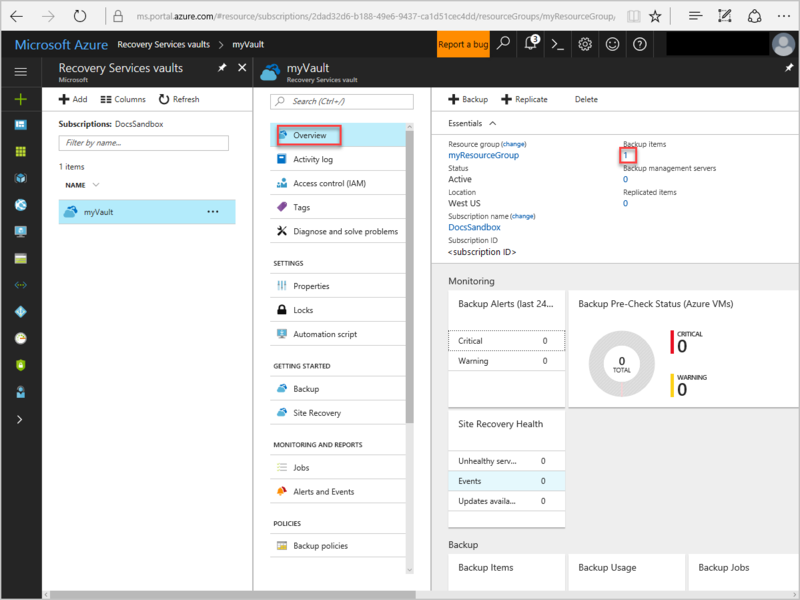 The backup and recovery of the Oracle Database 12c database on an Azure Linux VM is now finished.